Well, this was sad when I saw this today. 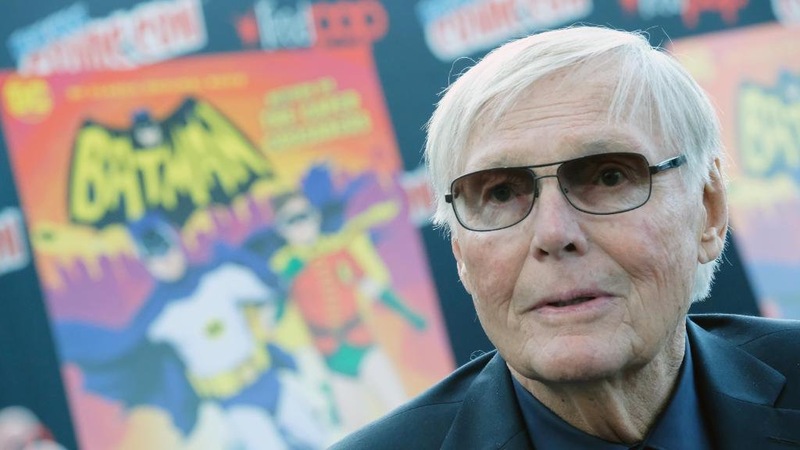 Adam West, who was best known for starring in the 1960s TV series Batman, died on Friday, June 9, after a short battle with leukemia. He was 88. 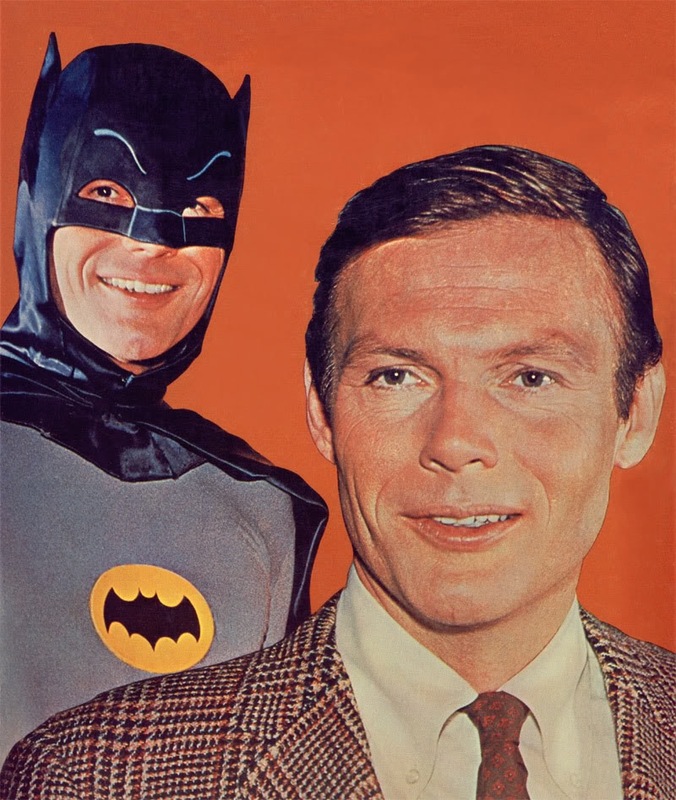 I remember watching him as “Batman” when I was a kid. I always thought he was handsome, even when I was that young. I’ll tell you, the entertainers that I grow up watching are dying. They were a part of my youth and I will always remember watching them. R.I.P. 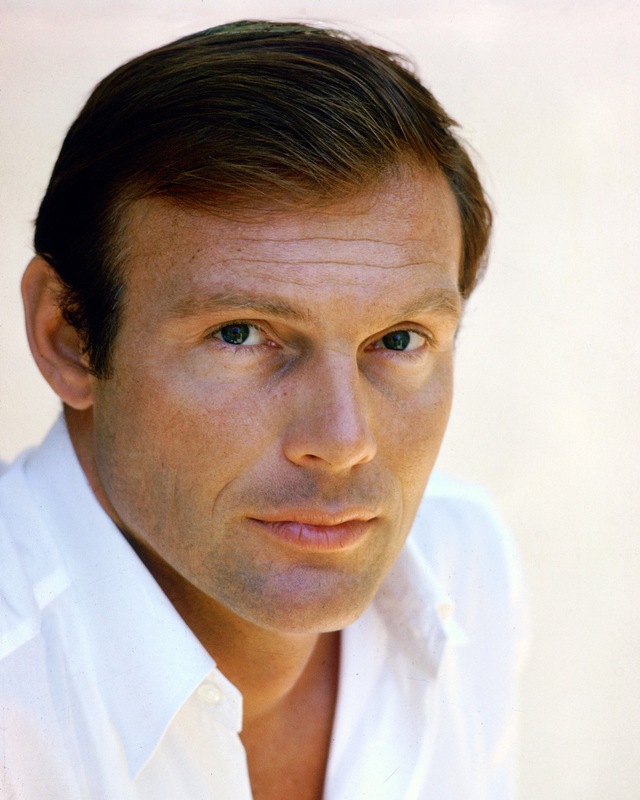 Adam West, you entertained us with your talent. As you may be ale to tell by some of my posts. I am curious about the Stars Dying in Three’s. Is it true, do they really die in three’s? Celebrities die every day — there’s no pattern. But it does freak me out when three celebrities do die in a row. Check out this post that I saw on Facebook. I was surprised on how old some of these stars are. And there were one or two that I thought had already pasted away. 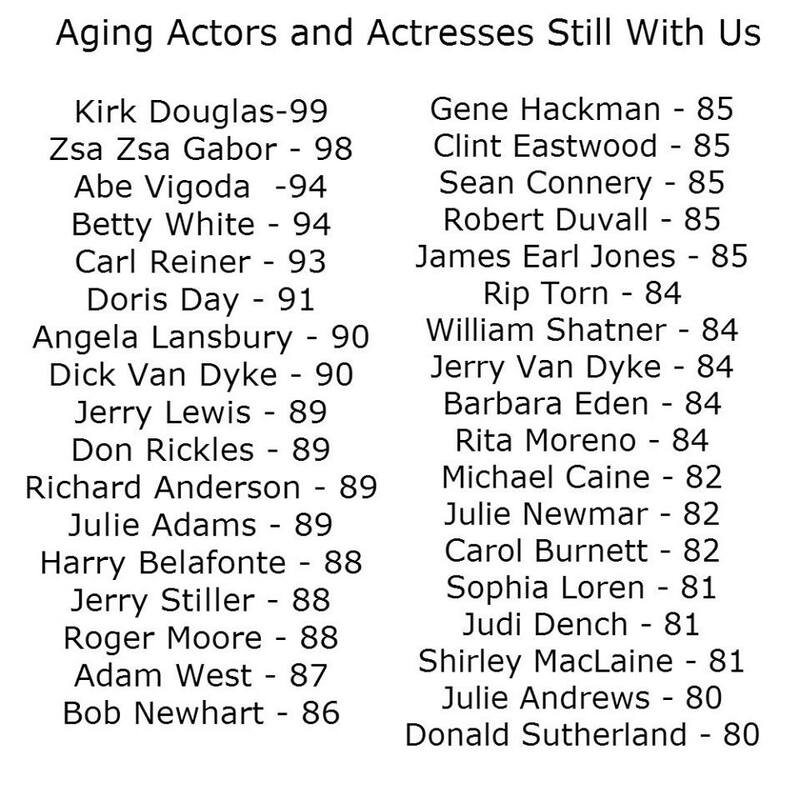 Some of the actors and actresses on this list are my favorites. It will be a sad day when they do pass away. 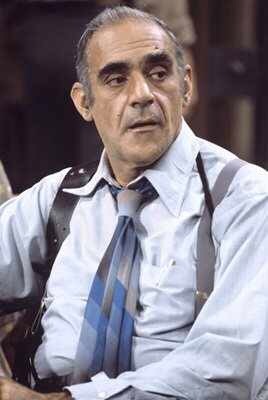 Well, crap… on Tuesday, January 26, Abe Vigoda, Det. Fish on TV’s ‘Barney Miller,’ Died at 94. I remember watching him on ‘Barney Miller.’ R.I.P. 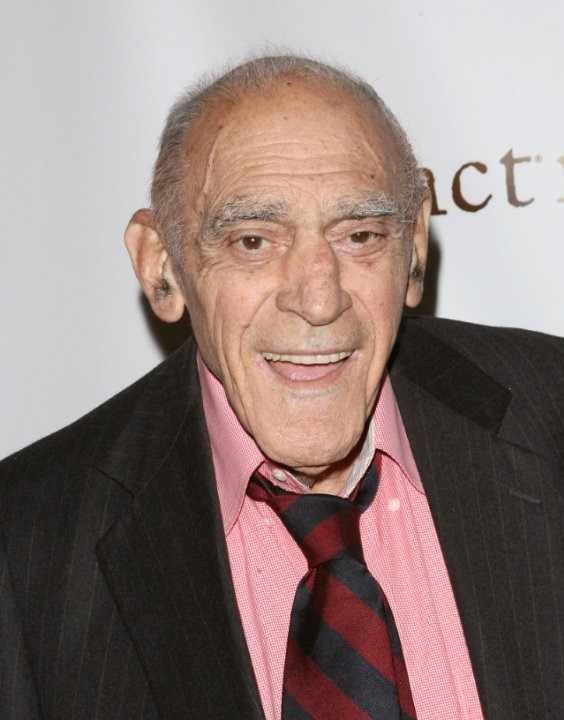 Abe Vigoda. This is the second time that I posted about an entertainer and the pass away a couple of days later.